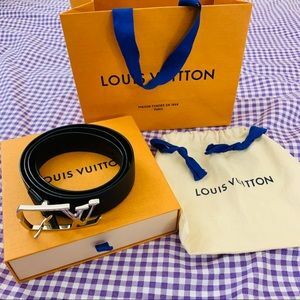 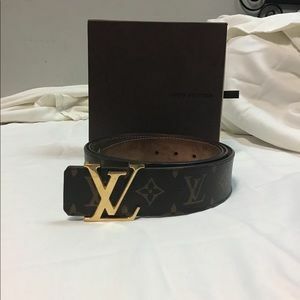 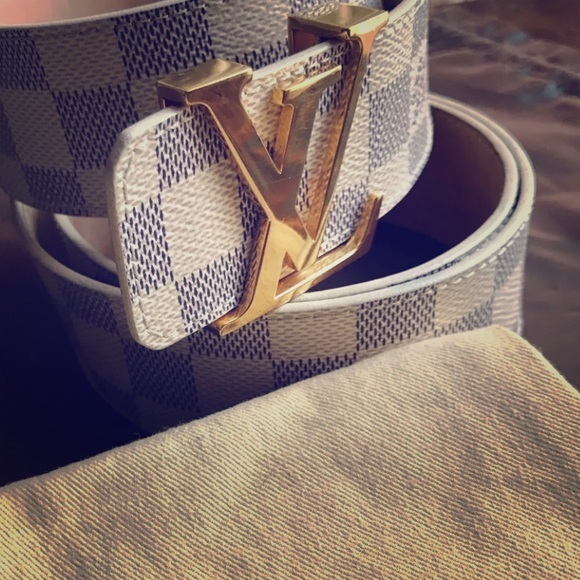 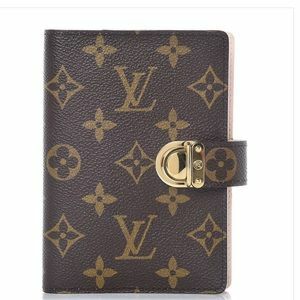 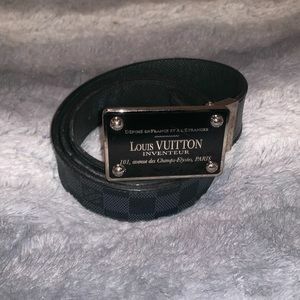 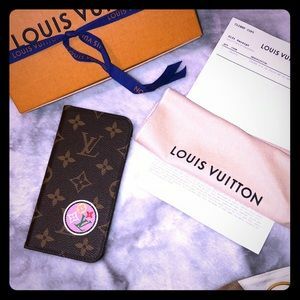 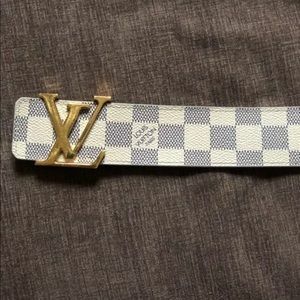 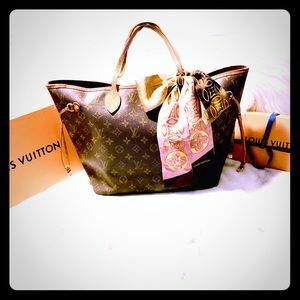 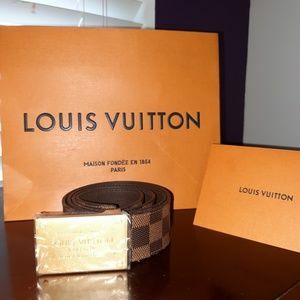 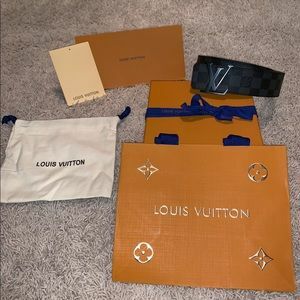 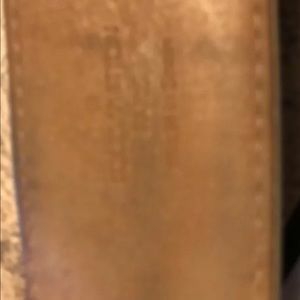 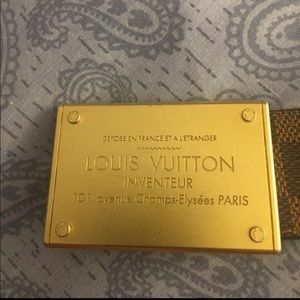 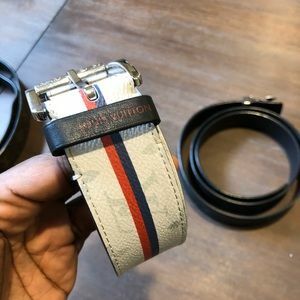 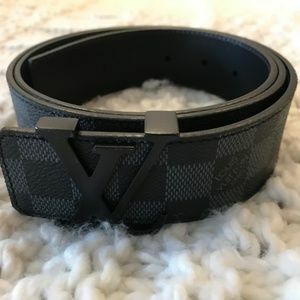 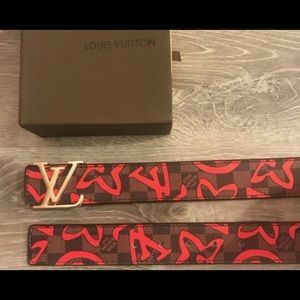 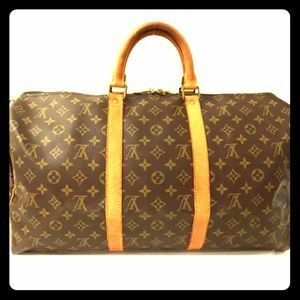 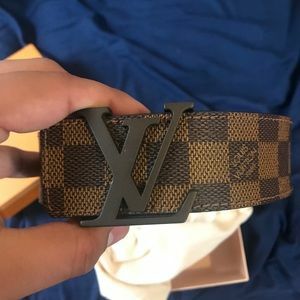 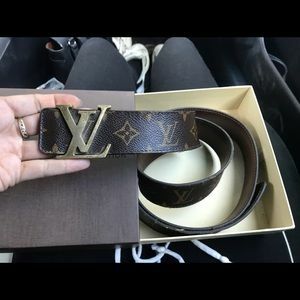 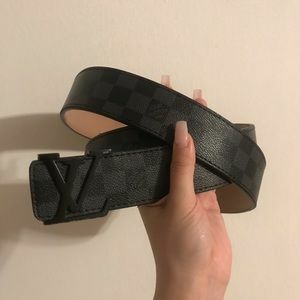 Louis Vuitton men’s belt size 90/36. 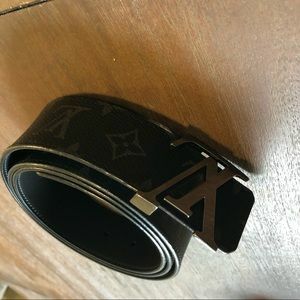 Damier azure in GUC Back side has darkened, outside looks Good, buckle has knocks and scratches. 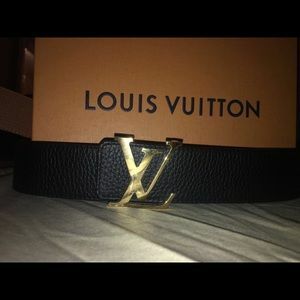 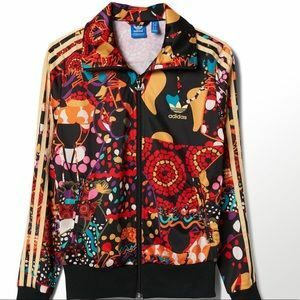 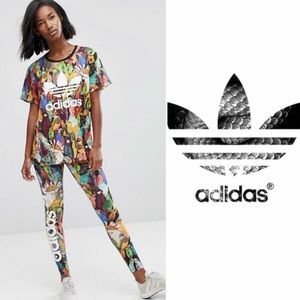 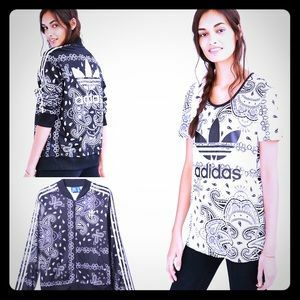 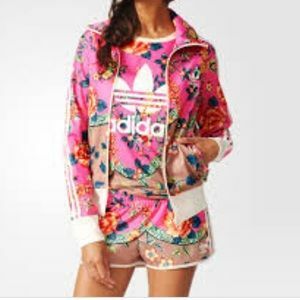 It’s preowned and has been worn many times, but still looks great. 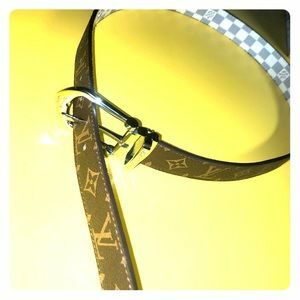 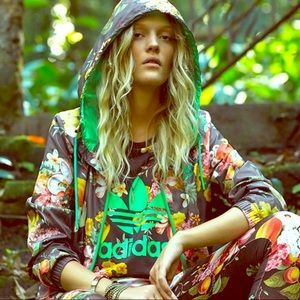 made in Spain Has minimal wear to it!